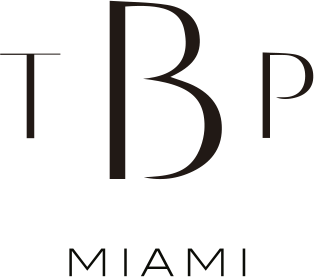 The Bridal Project has arrived in Miami with a fresh new concept for the modern bride. The Bridal Project has arrived in Miami with a fresh new concept for the modern bride. It is a one of a kind bridal boutique bringing a unique experience filled with an exclusive assortment of non-traditional bridal gowns and accessories from high-end designers. Carol Hannah, Anna Campbell & more to come. We know that every bride wants to look gorgeous on her big day. It's why in TBP we offer additional concierge services which make the brides road to "I do" an unforgettable experience. We work with handpicked local and external vendors who will make you look and feel simply spectacular! In TBP you will feel at home during your dress hunting experience. Located in the iconic Dorissa Building in the artistic area of Wynwood. Our TBP Brides are welcomed with champagne, feel good music and exquisite dresses in a modern space where our experienced team will help you to find your perfect dress. The Wedding Day is a unique experience for a bride, and should be an unforgettable moment. The Bridal Project is there for brides who love fashion and want to get married in a unique, special vintage dress which they simply wouldn´t find anywhere else. Our Team carefully evaluates and selects the very best designer collections to offer luxury and style. We travel to meet our designers in their ateliers to understand how they work and which fabrics they use, all to be as familiar with our entire collection as possible, and offer our brides the best possible quality vintage wedding dress! To check out our exclusive selection of Miami vintage bridal gowns and accessories, please make an appointment! We believe that shopping for a vintage wedding dress should be a memorable, personal and enjoyable experience. At The Bridal Project, we want every bride feel at home. Our experienced staff will provide you with a glass of champagne and help you to find the perfect gown to match your personality, all in a relaxed and cozy environment. We work on an appointment basis, as we want to take the necessary time to offer you very best service. However, we also accept walk-ins, should you want to see our collection of accessories, get more information about our complementary services, or even just to say "Hello!". A typical appointment usually takes around one hour. Want to have a private or bachelorette party in Miami? 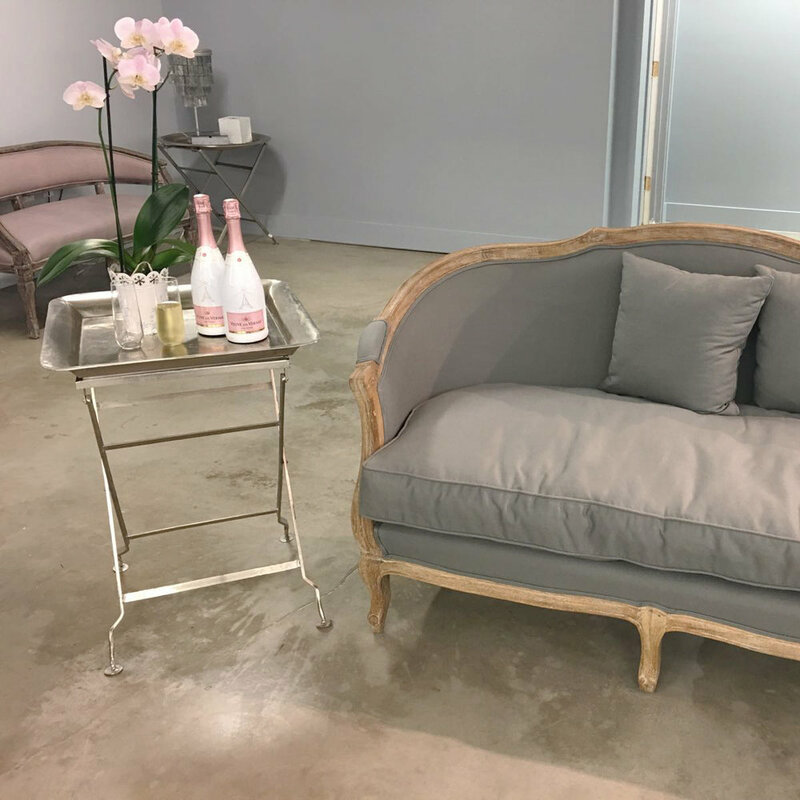 We are excited to offer our VIP appointment package, giving you and your guests an exclusive access to our boutique for 2 hours. Champagne, appetizers and a small gift for the bride are all included! Additional services such as a DJ, photographer or hair/make up stylist can be arranged as well. included. This unique experience is only available by appointment. Please check with us directly for conditions and availability. For both appointments, please contact us at info@thebridalproject.com or make an appointment via one of our contact forms. We love Trunk Shows and other in store which we prepare with love and dedication, so our brides can enjoy a truly memorable experience. There will be always a little something extra for the bride! Please check the TBP upcoming events here.